goCabinets was fortunate enough to recently feature in one of the top industry magazines in the country. The October/ November edition of ‘Supplier Magazine’ features a detailed editorial outlining some of the exciting growth that goCabinets has witnessed in 2018. Find us on page 48 here or read a copy of the editorial below. Growth and change. This is the major theme noted by the Cabinets by Computer team in recent months. Not only have they seen major growth across their own business developments but have noted a significant transition among the cabinet making industry as a whole. Across the past year Cabinets by Computer have majorly increased the reach of their free-to-use cabinet ordering website, goCabinets. A record number of new manufacturers have joined the popular service to supply cabinet makers across the country with customised cut-to-size cabinetry. Manufacturers are also utilising the advanced online ordering platform to streamline their own business operations, while being able to whitelabel the solution allows them to keep a firm grasp on their own branding. 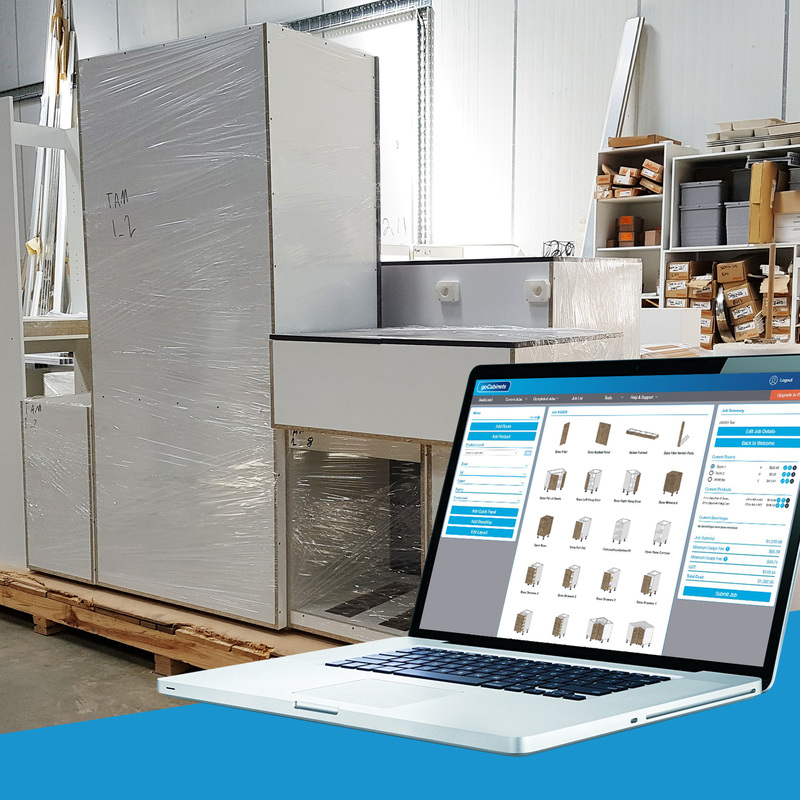 Cabinet makers and builders from Hobart, Newcastle, Hervey Bay, Melbourne, Sydney, Adelaide and Perth, along with a plethora of other locations can now join existing users in receiving instant quotes as they connect to their local CNC manufacturers. “We’ve exceeded wildest expectations with the number of members that have signed up for goCabinets accounts to date and it’s great to know that we now have the capability to assist even more” mentions Justin Collins, goCabinets Project Manager. The growth of a cabinet maker’s business is no longer reliant on the often expensive and time- consuming process of installing their own CNC machine and investing their time and money in learning how to use it. The goCabinets platform enables small businesses to offer the same output as large manufacturers. Through a few clicks of a button, a goCabinets registered user can utilise the latest machinery from the network of aligned goCabinets manufacturers, all without the overheads of machinery, staff and exorbitant factory space.